The iPhone X has one of the best smartphone cameras around, with everything you need to capture smooth video. 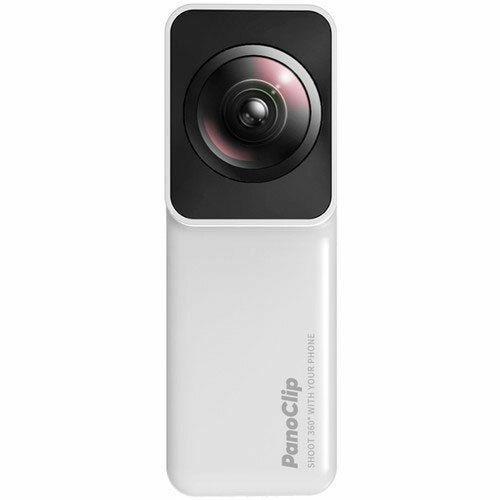 With the PanoClip Snap-On 360° Lens, you can do even more with it. 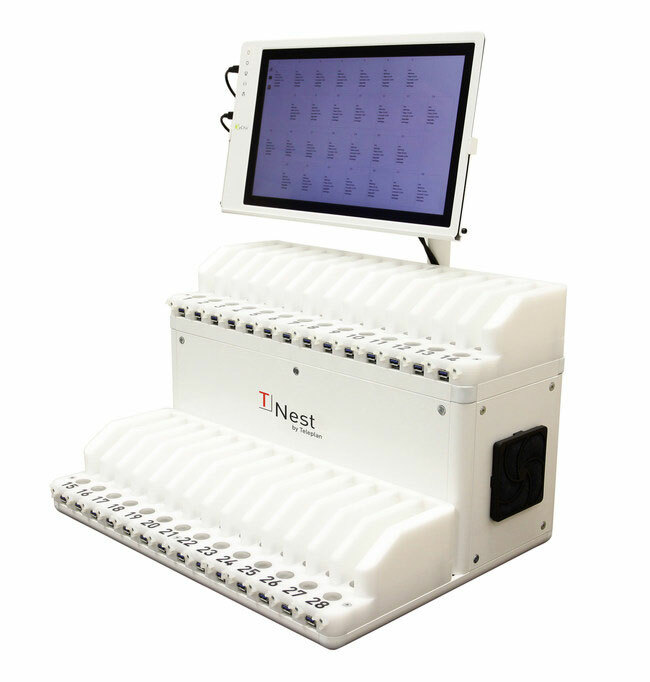 It slides onto your phone and uses its cameras to create 360-degree images. 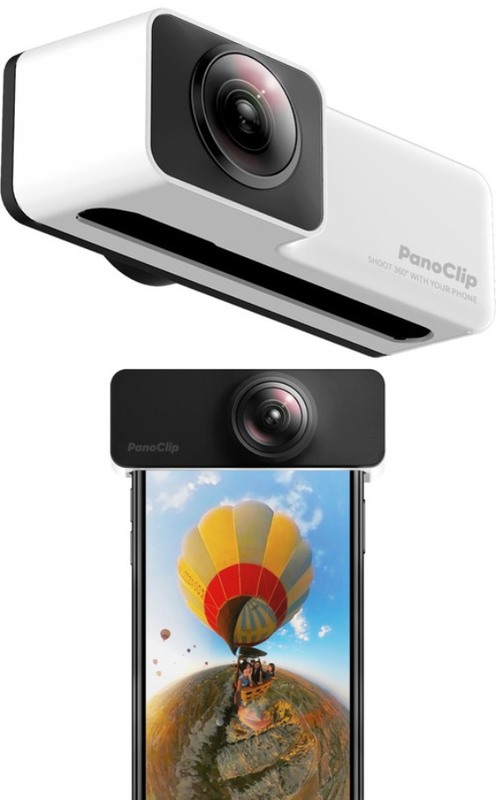 The PanoClip 360° Lens app lets you apply filters and stickers before sharing your images with others. You get a Tiny Planet and Spin View, in which 360-degree photos are turned into fun video clips. Costs under $50 at this time.